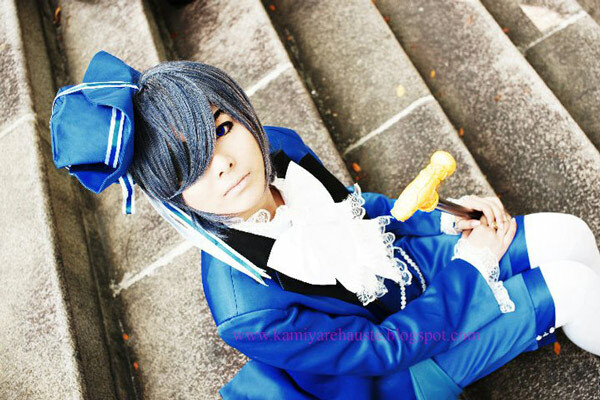 In.Ciel from Santiago, Chile. This. Is. Just. Amazing. All that armour and details! Can you imagine how much work is put into this cosplay?! I mean, the English vocabulary does not have a word that could properly describe this absolutely magnificent cosplay, and this is still an understatement! FranConejo from Asunción, Paraguay. 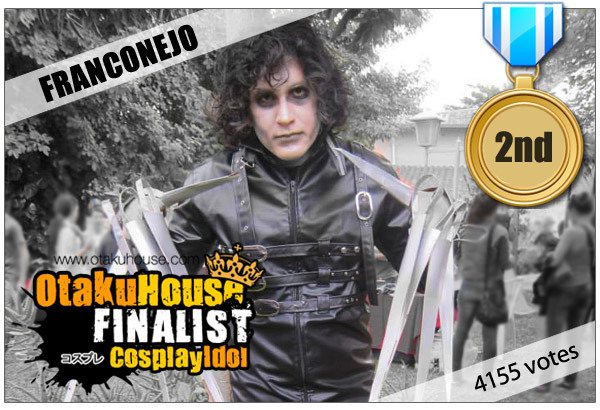 A very frighteningly uncanny cosplay of Edward Scissorhands! 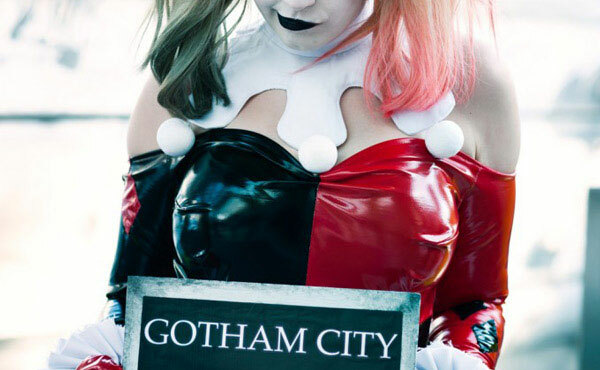 We get increasingly disturbed looking at the photo, which is why this cosplay deserves its place. Other than a good costume, the makeup must also be well done – and we say this makeup is done the best here! Dalin from Mexico City, Mexico. 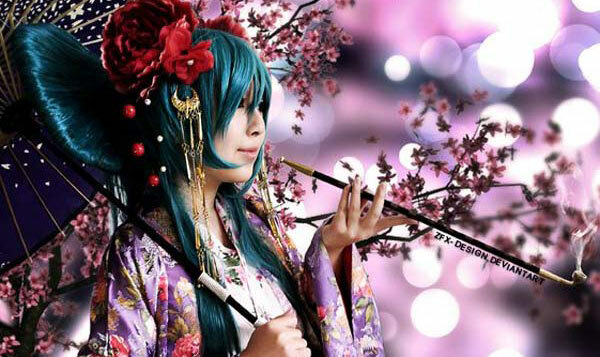 Beautiful and brilliant cosplay! With such great quality of work on the costume and a killer cute expression, she prevailed! 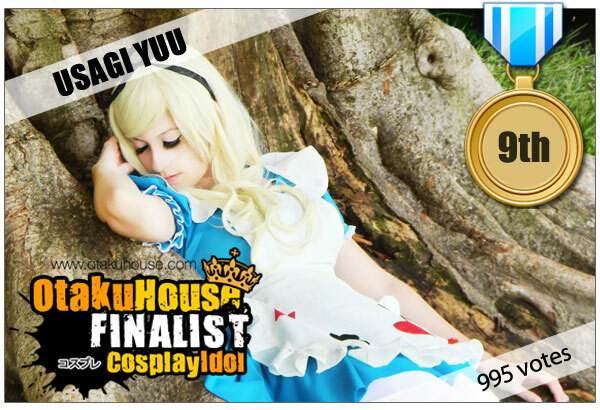 Again, experience, together with her pure passion for cosplay justifies her win! Congratulations! Now that were all muy bueno cosplays, weren’t they?! There were impressive, realistic, and all works of art. What we have shown here are the hard work and dedication these cosplayers have put in to share with us their passion for cosplay. Because of that, they deserve more respect and credit for what they do. 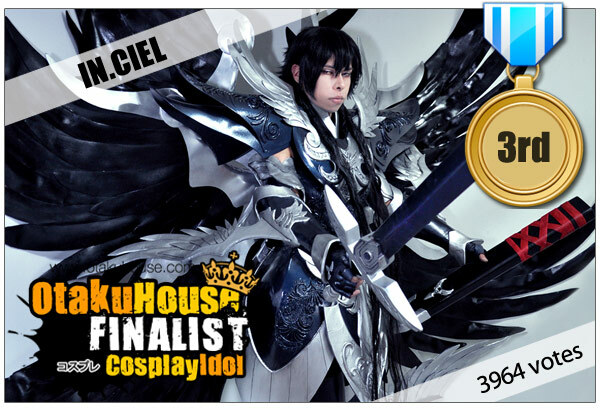 So, thank you cosplayers and otakus all over the world, thank you all for your love and support! 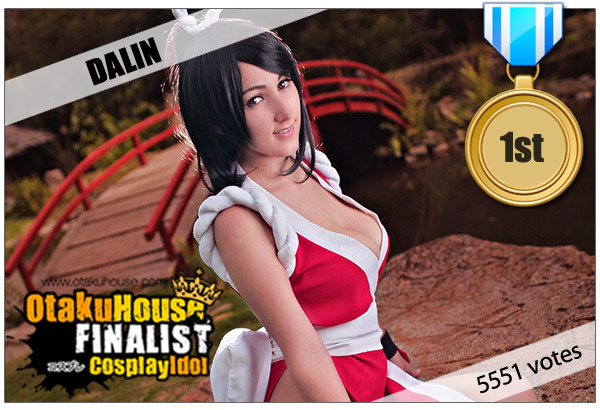 We had a great year and we hope to bring you a bigger and better Cosplay Idol this year in 2014! Congratulations to the Latin American Top 10! Next13 Saint Seiya Cosplay Armours That Took Our Breaths Away!